- As silver as a moonbeam, as magical as the faery folk themselves, these earrings are sure to weave their own spell any time they are worn. Design measures 11/16" in diameter. 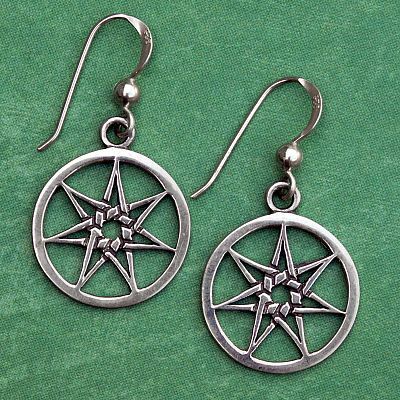 Do you have any other questions about our Silver Fairy Star Earrings?